Biology Seminar Room Change to Mabee C on 11/13. 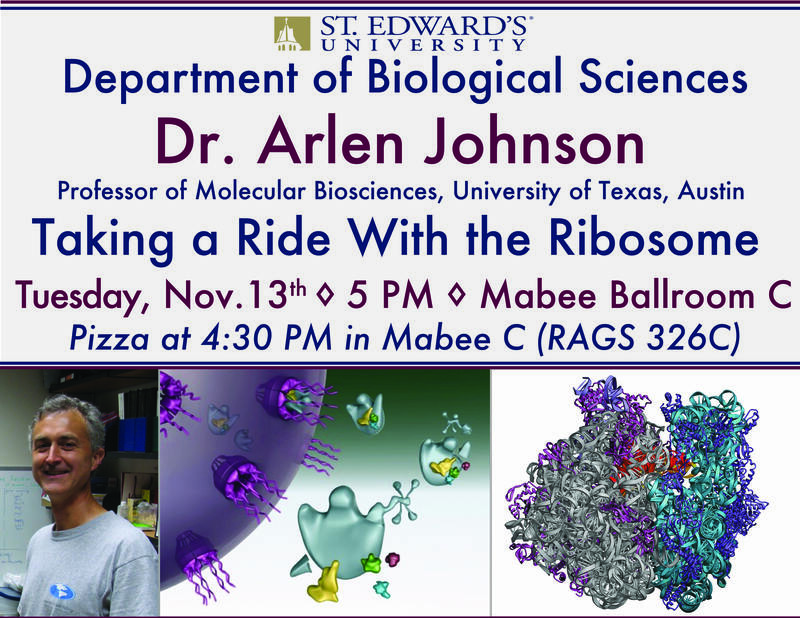 The Dr. Arlen Johnson Biology seminar on Tuesday 11/13 has been moved from the Jones Auditorium to Mabee Ballroom C (RAGS 326C). Pizza will still be served at 4:30 PM. Our apologies for this inconvenience. 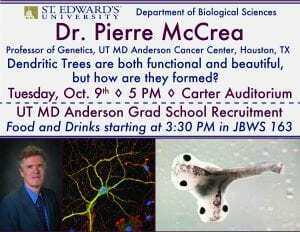 Our next Biology Seminar speaker will be Dr. Pierre McCrea from UT MD Anderson in Houston, TX on Tuesday Oct. 9 at 5 PM in Carter Auditorium. 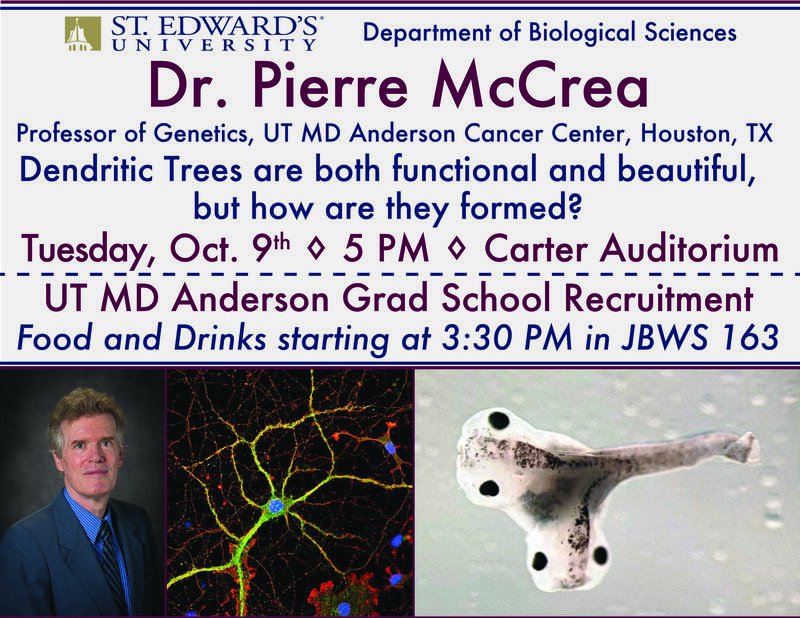 He will be presenting a talk entitled “Dendritic trees are both functional and beautiful, but how are they formed?”. 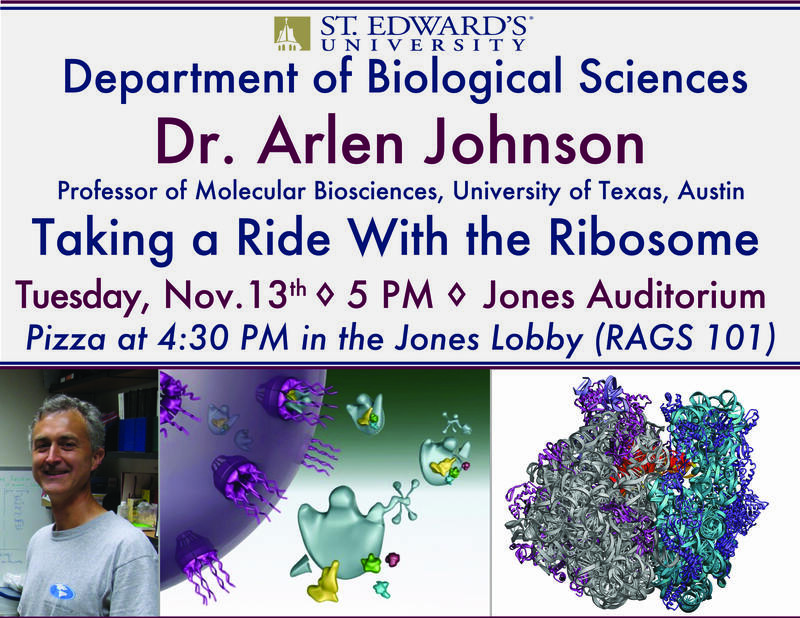 His visit will also include a “drop-in” recruitment/info session for the MD Anderson graduate school program starting at 3:30-4:50 PM in JBWS 163. Food and drink will only be available during this session and we invite students to come anytime during this time window. 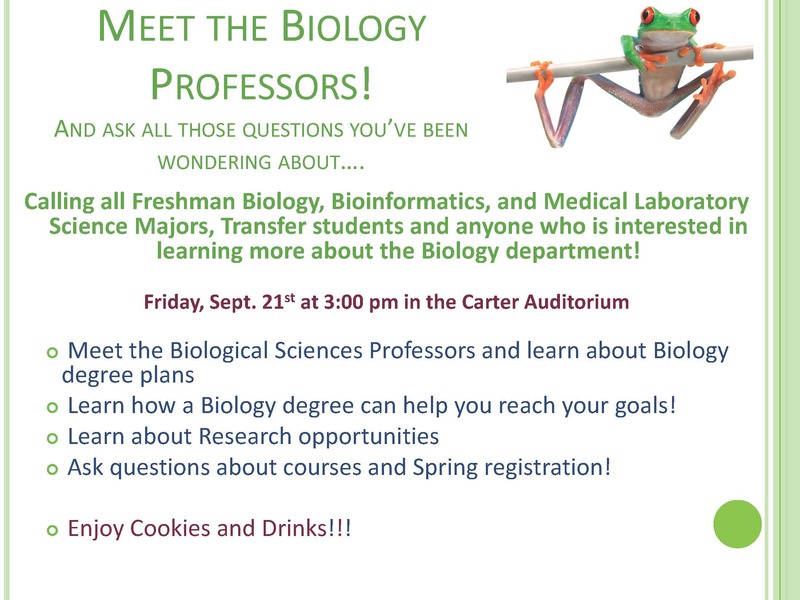 learning more about the Biology department! 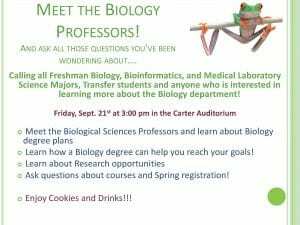 Come meet the faculty, learn about research opportunities, ask questions about classes, and find out what a Biology degree can do for you! 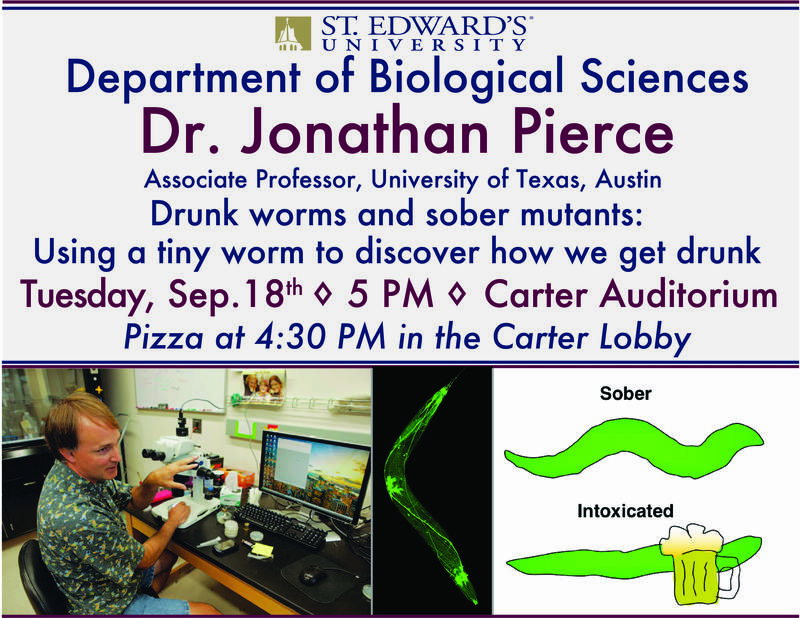 The Biology Department is pleased to announce its first Biology Seminar Speaker of the year, Dr. Jonathan Pierce of University of Texas, Austin. 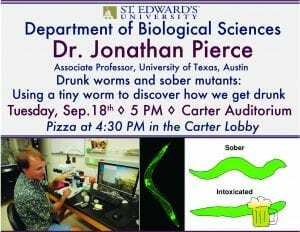 His talk will be “Drunk Worms and Sober Mutants: Using a Tiny Worm to Discover How We Get Drunk.” There will be pizza served in the Carter Lobby at 4:30 PM but no food is allowed in the auditorium itself. Dean Morris will be at Jo’s Meadows Cafe in Ragsdale tomorrow. All are welcome to come chat with him and bring any ideas or concerns. Hope to see you there! Students who would like to present a poster will need to submit their abstract and title by 5 pm, Monday, 10 September. To submit your abstract, visit https://cmt3.research.microsoft.com/LUCIAN2018. If you do not yet have an account on this website (i.e., you did not submit a Lucian poster last year), click the “Registration” tab or “Create Account” link. Once registered, you will receive an activation link and can then access the “2018 Lucian Symposium” conference. To enter your research information, from the home page click the “Create new submission” link. Note: if the conference is not visible from your home page when you log in, click the “All Conferences” tab then enter “2018 Lucian Symposium” in the filter search field and click the title once it is visible. Submit your poster print request in PPT or PDF format as soon as you are able but absolutely no later than 12 noon on Wednesday, 12 September. Submit your requests to NSCI Poster Print Request. 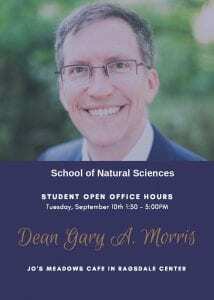 Each student may have one poster printed by the School of Natural Sciences each academic year. Additional poster printing should be paid for by research grant accounts as appropriate. Students should use the poster they print for all appropriate conference presentations during the 2018 – 2019 academic year. The poster template can be accessed through Box: NSCI Poster Template. NOTE: posters submitted after 12 noon on Wednesday, 12 September will not be printed by the School of Natural Sciences. I recommend that if you need to print your poster after that date, please look for poster printing services at local area businesses (e.g., FedEx print). We are asking students to hang their posters by 3:00 pm on Thursday, 27 September. That afternoon, the School of Natural Sciences Advisory Board will meet. Members of the board often enjoy reading through student posters. They will have time to do so after their meeting concludes around 4:30 pm that afternoon. We ask students to take their posters down by 5 pm on Friday, 28 September. We ask students to plan to be at their posters for some portion of the time period 1:00-3:00pm on Friday, 28 September. It is not necessary to stand at your poster for the entire period of time, but do commit to spending some portion of that period of time at your poster if at all possible. 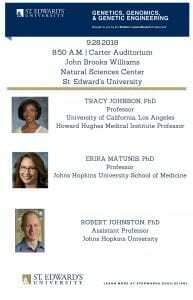 Each year I have been at St. Edward’s as Dean of Natural Sciences, this event has been a big success, and recognized as such by our prestigious Lucian Symposium guests. We have a great opportunity to share what our students have been doing in the area of research and the successes you all are having in advancing the frontiers of science. Remember, it is not essential that the research occurred at St. Edward’s— any REU or other university research program at which you did research this summer is eligible for a printing of one poster. Finally – if you were a recipient of a Brother Romard research grant this past summer, the expectation is that you will print out and present a poster at this event. 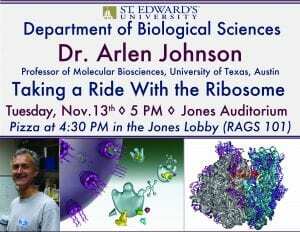 If you have any questions, please contact NSCIdean@stedwards.edu. Looking forward to another great student research poster session. I am happy to announce the American Institute of Aeronautics and Astronautics Space Diversity Scholarship, in support of student attendance at the AIAA Space Conference, September 17-19 in Orlando, FL. This program encourages students from underrepresented racial and ethnic groups, individuals with disabilities, and individuals from disadvantaged backgrounds to apply. Applications are welcome from students in all disciplines with an interest in space (including, but not limited to, STEM fields, communications, law, industrial design, journalism, political science, etc.). Scholarships will cover hotel, registration, and transportation to the conference. Students will be selected based on a 300-word essay demonstrating their interest in space, diversity of participants, and geographic guidelines provided by certain sponsors. Due to cost constraints, this program will only fund transportation originating in the United States, including U.S. territories. Proof of current enrollment in a degree-granting institution will be required upon acceptance of the award. The deadline for this application is 7/3/18. Please contact Alex D’Imperio at with any questions. Please click on the link and fill out the survey above if you’re interested — even if you’ve already done so once. We’ll take applications through May 15.